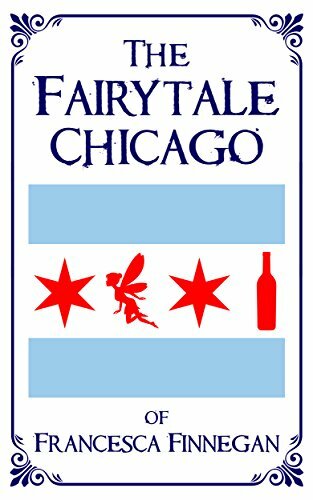 The Fairytale Chicago of Francesca Finnegan is the new, wildly imagined fairytale (for adults) from author Steve Wiley and illustrator Chris Cihon. The novel is a magical, poignant redefinition of the city and its citizens, explained through the adventures of a boy and girl aboard a secret L train, which travels through a mythical, East Side of the city. Readers are taken on an incredible journey, complete with gravity-defying first kisses, mermaid overdoses, and princess rescues. Witty, humorous, and at times profound, the story teaches a lesson—one that adult readers are sure to benefit from.